Google AdWords can be very lucrative for business but like many forms of marketing, as soon as you stop investing in it, the new leads disappear and the business has nothing left over to show that it ever happened. A major advantage of AdWords it is that it often has immediate benefits and can be turned back on at any time. One SponsoredLinX staff member likens it to buying take away food – you get results fast but you wouldn’t want to live on it for a long time due to the price. Paying for every click isn’t something you want to do forever or all the time. Every time Google announces another update to their search algorithm, blogs around the world come alive with articles about how SEO is dead. However, these claims have been appearing for as long as SEO has been a thing. It’s a big claim to make, and so far, it is an assumption that has been incorrect every time it has been made. SEO isn’t dead, it’s not even dying. 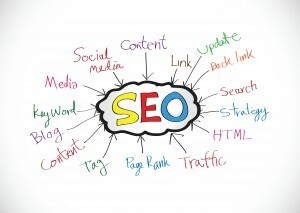 SEO is alive and healthier than it has ever been. Google’s Local Search is always evolving and for many businesses it’s critical to maintain a presence here. But staying on top of this can be very difficult with Google changing the fundamental nature of how to stay on top. We’ve recently been taking a good look at what factors matter most on today’s Google My Business platform. 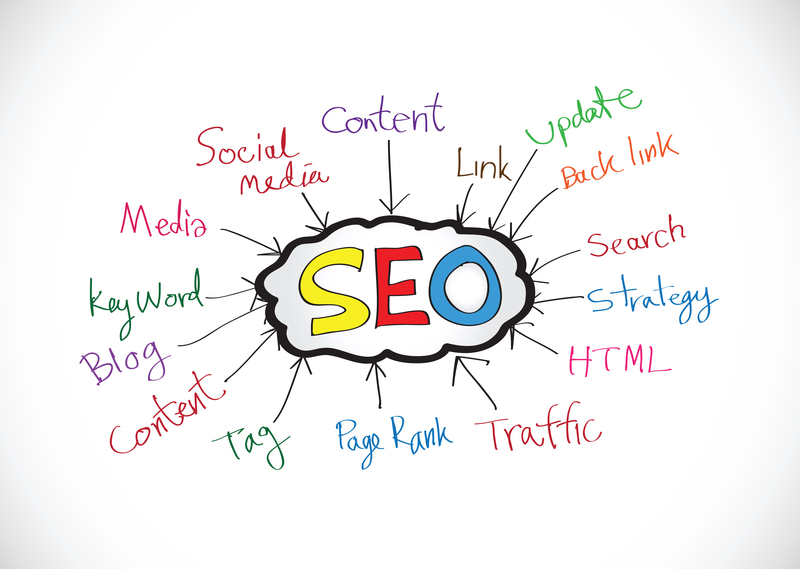 Gone are the days of Google Places where Google created a page that you could build links to and generally run a small SEO campaign on. It’s not necessarily a bad thing, it just means that you have to come at things from the side rather than tackle them directly. Instead of Places Pages which you can link to your website, we now have Google My Business Pages which are practically an extension of your website, given how much the website contributes to the relevancy of the GMB Page. Boosting Local Search Rankings isn’t about directly SEO’ing your Places Page (or these days your GMB Page) it’s about going back over your SEO strategy and making sure you’re taking local search factors into account.